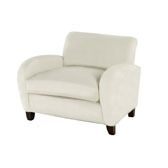 Subtle retro influences and traditional club chair values combine perfectly here. 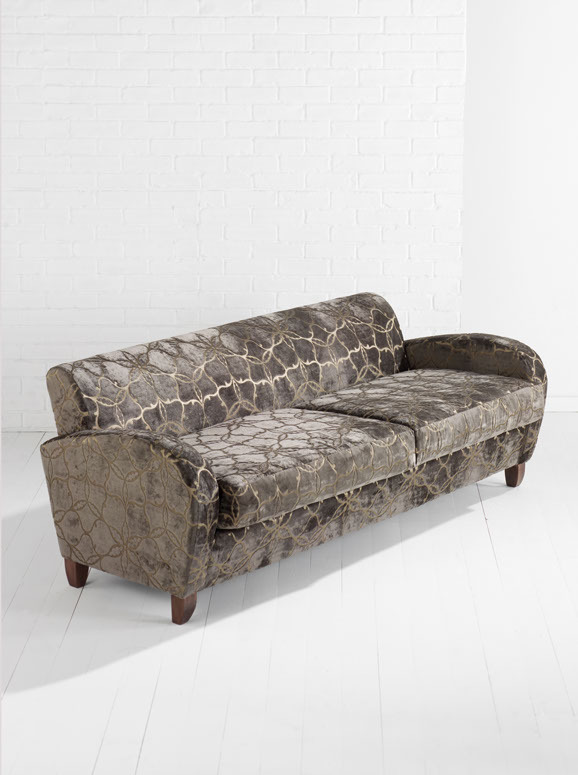 A comfy seat cushion over a serpentine sprung base ensures major comfort with stylized sweeping arms to complete the look. Hardwood frame with board components. Serpentine sprung base and webbed back. Seat cushion – foam core, triple dacron wrapped. H77cm x W100cm x D76m. Seat height 50cm. H77cm x W173cm x D76m. Seat height 50cm. H77cm x W213cm x D76m. Seat height 50cm.